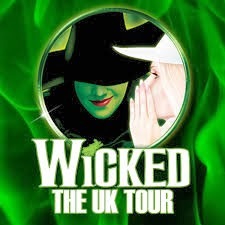 L is down in Milton Keynes today with Daughter and her sister doing something wicked or rather watching Wicked. The boys and I, abandoned, do the usual muddy trudge around the park. Back home two of us settle down for a kip whilst the other is watching the Biathlon. It’s all looking very impressive at the Winter Olympics, can’t wait to get there next week. When L arrives back we head down the Horse and Jockey in Stapleford for a few beers.